The first of the car cake series for the weekend. 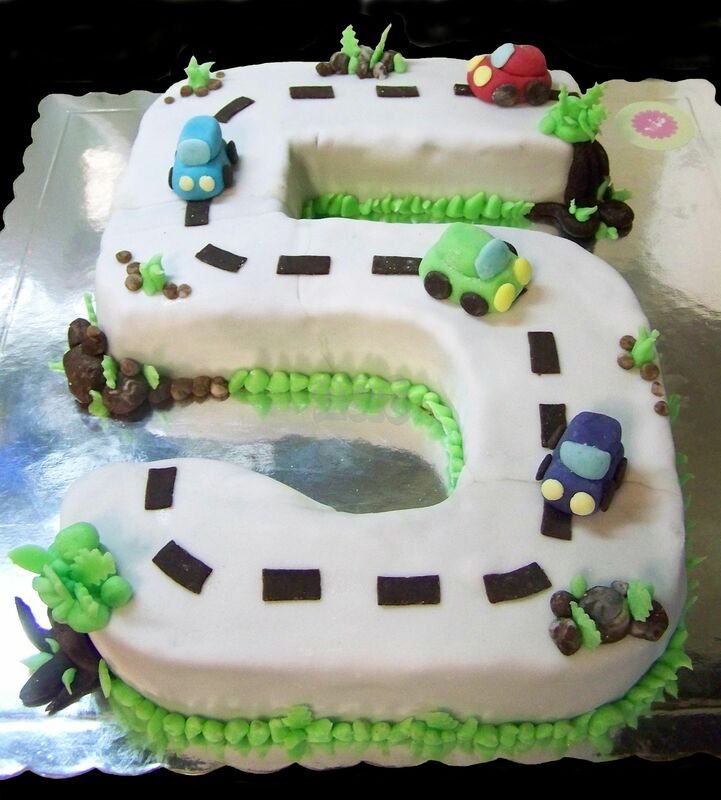 Coincidentally, I’m making 3 different car cakes over the weekend and this is the first one. Funny how things happen in bunches, isn’t it?! I made 30 little car cake toppers such as these ones because I’ll be using them for tomorrow’s cupcakes as well. Actually, I stand corrected, as it was not I who made the little cars but my fellow artist friend Nathalie who was in the mood of helping out with my order. Thank you Nat!